Curves is a globally recognized fitness brand with over 1.3 million members across more than 4,000 locations in 70 countries. 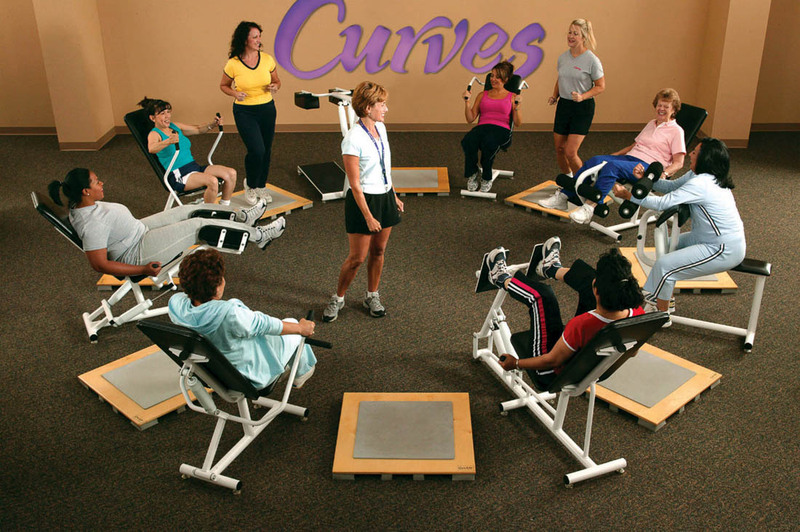 Curves revolutionized the fitness industry with its unique and differentiated fitness experience offering women a convenient, 30-minute strength-based circuit training set in a safe and supportive environment. Curve’s 30-minute circuit training works every major muscle group, providing a scientifically proven, effective combination of strength training and cardio. Curves provides coaching for members during each workout to ensure ongoing commitment, service, motivation and accountability. For 25 years, Curves has helped millions of women around the world lead healthier lives.